Picture this: You’ve all but forgotten that your air conditioner existed over the colder months, but a sweltering week is approaching in which you fully intend to seek refuge within the proximity of your cooling unit. You go to turn it on. Nothing happens. Panic ensues. This, unfortunately, is a common problem for many people as the weather begins to warm up. However, it is one that can be easily avoided with just a little bit of maintenance throughout the year. 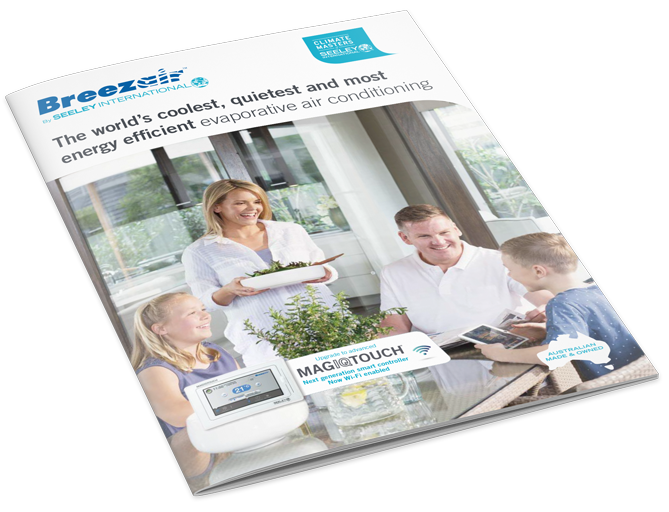 Offering a range of top of the line brands such as Breezair and Braemar, Pakenham Heating and Cooling is proud to be the company of choice for thousands of residential clients looking for comprehensive installation, service and repair solutions for their homes. With a reputation for being responsive, professional and reliable, we are now one of the industry leaders when it comes to cooling and heating in Pakenham and surrounding areas.